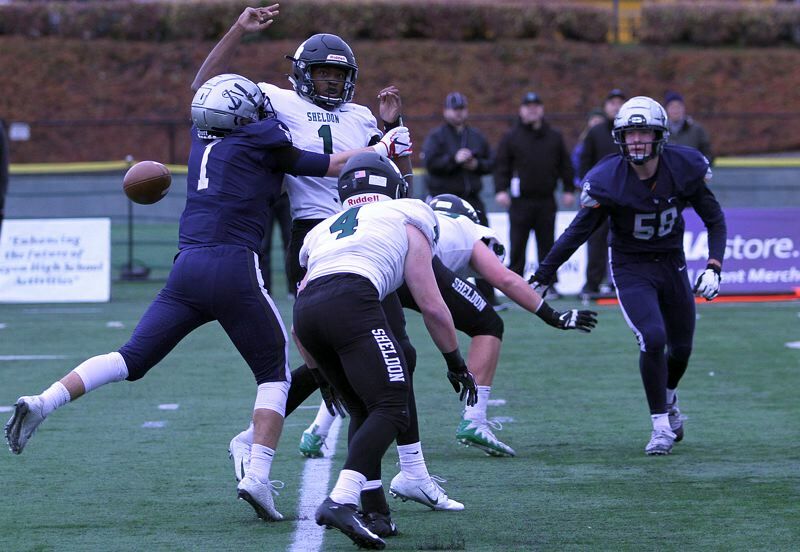 You've heard the score — Lake Oswego 34, Sheldon 27 in Saturday's Class 6A state championship game. And you may have heard the highlights — LO junior Casey Filkins scored five touchdowns in the win. But there was so very much more that went into it. So if you want to see all the statistics from the title contest, click here. To see all the high school playoff brackets, click here, then click on the tab at the top right corner of the page that will take you to the classification of your choice.